Back in 2013, Aganorsa Leaf (then called Casa Fernandez Cigars) celebrated 35 years. 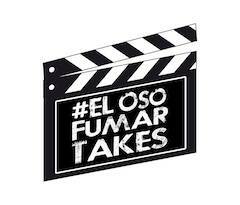 It was back in 1978 when Pedro Martin founded Tabacelera Tropical, the operation that would eventually be purchased by Eduardo Fernandez, which would eventually grow into the vertically integrated operation which would become Casa Fernandez Cigars, and most recently be branded Aganorsa Leaf. At the time of that milestone, a limited production 6 x 54 box-pressed toro cigar known as the Casa Fernandez Miami Aniversario would be released. Since then the Aniversario brand has added several line extensions and today serves as Aganorsa Leaf’s most premium brand. This past summer a fifth size was added in the form of a perfecto. Today, we take a closer look at the Casa Fernandez Miami Aniversario Perfecto line. 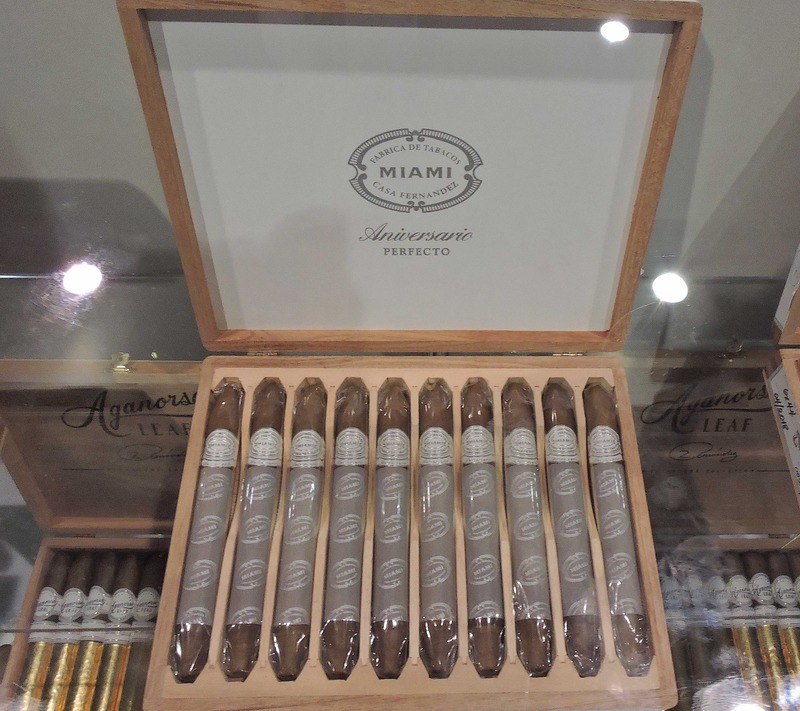 The release of the Casa Fernandez Miami Aniversario Perfecto is the first new vitola added to the Aniversario line in three years. In terms of the perfecto, it’s not a size that Aganorsa Leaf does often. The cigar is produced at Casa Fernandez’s Miami factory and is rolled by Elizabeth Rodil, who specializes in rolling the perfecto size. For this run, Aganorsa Leaf released a small batch run of 250 ten-count boxes. Rodli handled rolling the entire 2,500 cigar run. 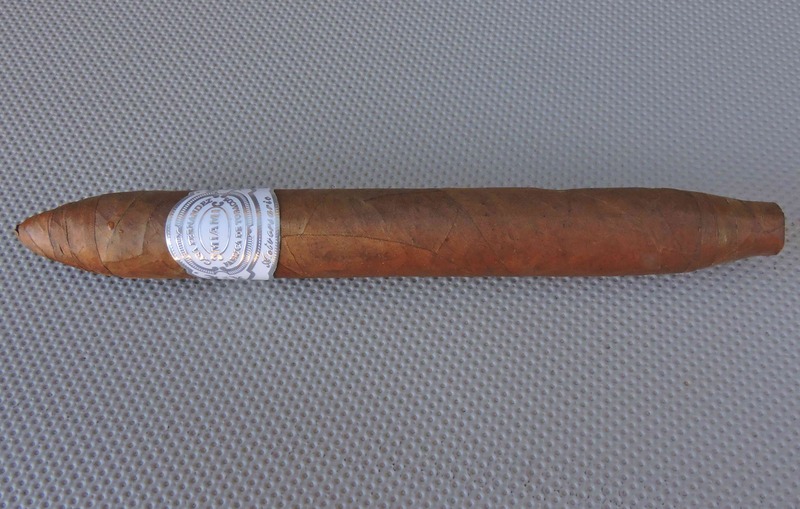 Without further ado, let’s break down the Casa Fernandez Aniversario Perfecto and see what this cigar brings to the table. 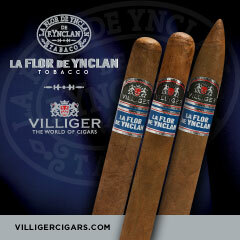 The Casa Fernandez Miami Aniversario features 100% Nicaraguan tobaccos grown on the farms owned by Aganorsa Leaf. 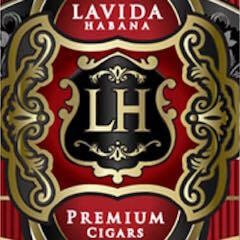 The blend is highlighted by a Corojo wrapper, a signature tobacco for Aganorsa Leaf. Over the years, the Aniversario has grown to five sizes. Recently the first four sizes were rebranded to correspond to the year it was released, although this year’s release is called the Casa Fernandez Miami Aniversario Perfecto. Currently, all of the sizes (including the Perfecto) are presented in ten-count boxes with the exception of the 2015 Lancero which is presented in an 18-count box. 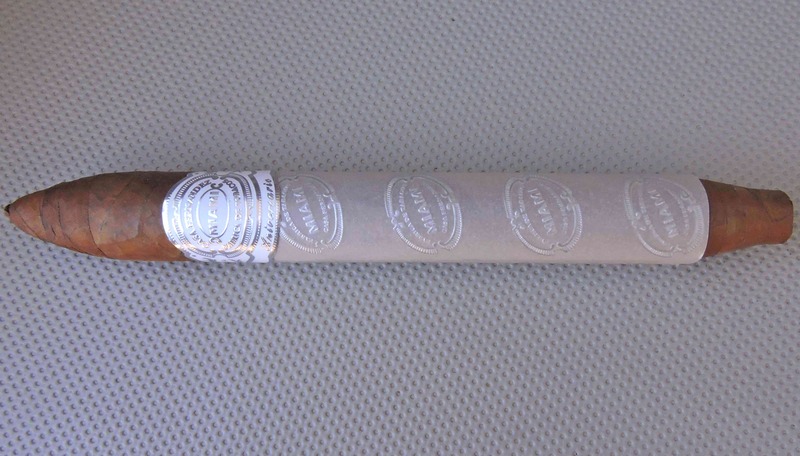 The Aganorsa-grown Corojo wrapper of the Casa Fernandez Miami Aniversario Perfecto has a cinnamon color to it – something that has become synonymous with the Aniversario line. Upon closer examination, some mottling can be detected on the surface of the wrapper. There wasn’t much in the way of oil on the wrapper. Most of the wrapper seams were not noticeable. While there are some visible veins, this is a wrapper that is still one I would categorize as having a smooth surface. 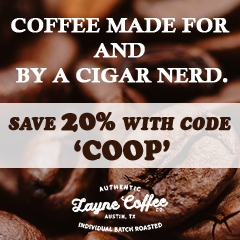 The head of the cigar has a closed tip with a gentle taper. 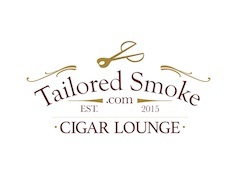 The footer of the cigar has a nozzle-like design with an open-footer. The band of the Casa Fernandez Miami Aniversario Perfecto contains a white background and silver font. Prominently on the center of the band is the Casa Fernandez Miami logo. 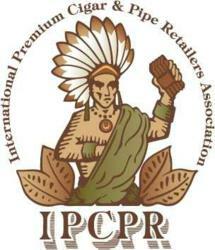 This logo contains a series of concentric ovals. Inside the inner oval is the text “MIAMI”. Above the inner oval is the text “FABRICAS DE TOBACOS” while below the oval is “CASA FERNANDEZ”. To the left is the text “AGANORSA” and to the right is “HAND MADE” Below is the text “Aniversario” in silver semi-cursive font. There are also some silver adornments throughout the band design. Below the secondary band is a parchment paper sleeve that goes covers the cigar to just above where the nozzle of the perfecto is located. On the sleeve is the Casa Fernandez Miami logo in wallpaper mode. A straight cut was used to remove the cap of the 50 Years Diademas Finas. I used the Credo Special T cutter with the 36 ring gauge hole. This facilitated getting an ideal cut and allowed me to take advantage of the tapering effect of the cigar. After making the cut, I moved on to the pre-light draw phase. 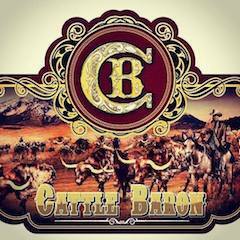 The cold draw delivered notes of natural tobacco, earth, and some black pepper. I considered this to be a satisfactory pre-light draw. At this point, it was time to light up the Aniversario Perfecto and see what the smoking phase would have in store. Once lit, the natural tobacco, earth, and black pepper notes continued on the Casa Fernandez Miami Aniversario Perfecto. It didn’t take long for the natural tobacco notes to move into the forefront. There also was a mix of fruit and caramel sweetness joined with the natural tobacco. Meanwhile, there was an additional layer of black pepper on the retro-hale. Later in the first third, the earth notes started a gradual increase in intensity. Meanwhile, the caramel and fruit sweetness that was present started a gradual decrease in intensity. Once into the second third, the pepper notes also commenced a gradual increase. 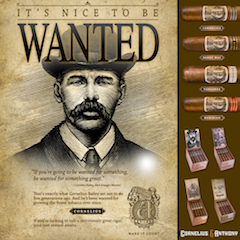 By the midway point, the earth notes joined the natural tobacco in the forefront. In the background was the black pepper and fruit/caramel sweetness. By the last third, the earth notes had a slight edge. The black pepper and natural tobacco remained close secondary notes. While the fruit sweetness dissipated, there still was a touch of caramel sweetness in the more distant background. This is the way the Casa Fernandez Miami Aniversario Perfecto came to a close. The resulting nub was slightly soft to the touch and cool in temperature. The Casa Fernandez Miami Aniversario Perfecto maintained a straight burn path and a relatively straight burn line. The resulting ash had a salt and pepper color scheme to it. This is an ash that was skewed toward being on the firmer side. The burn temperature was ideal. The burn rate was a little on the slower side. This was a cigar that averaged about 130 minutes per smoke. The draw to the Casa Fernandez Miami Aniversario Perfecto had a touch of resistance to it – which is something that I normally like; however, on each sample, there were a couple of points where I did find the draw had a touch more snug-ness than I prefer. Meanwhile, despite a more snug draw, this was a cigar that produced ample amounts of smoke. In terms of strength, I found the Casa Fernandez Miami Aniversario Perfecto to fall into the medium range of the spectrum. 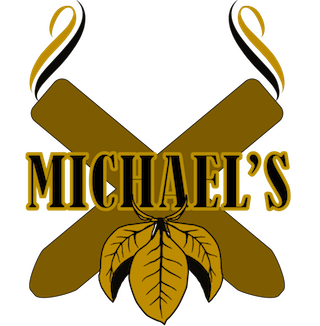 Throughout the smoking experience, I didn’t find much in the way of variance of the strength. 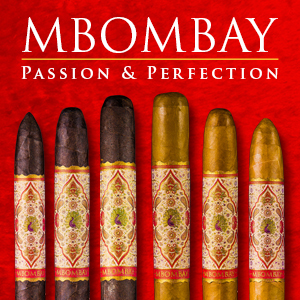 As for the body, the Aniversario Perfecto also started out medium, however, there was a spike in intensity before the midway point resulting in the cigar transitioning to medium to full. Looking at strength versus body with the Aniversario Perfecto, I found the body had a slight edge throughout the smoking experience. 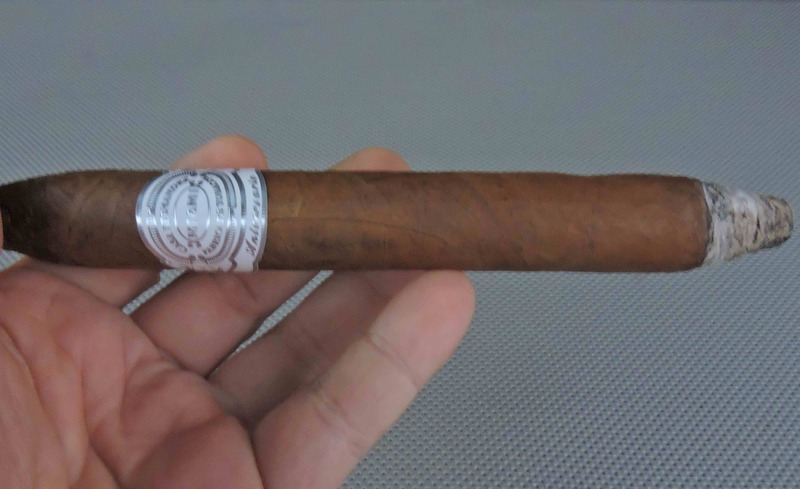 It’s now five years since the original Casa Fernandez Miami Aniversario made its debut, and there is one thing that I am certain of – the Aniversario line is one completely worthy of being talked about among the elite super premium cigar lines. This includes Padrón 1964 Anniversary, OpusX, and Liga Privada. While I still put the original 6 x 54 Aniversario released in 2013 as the best size, the Aniversario Perfecto is one that holds its own. It’s going not only excel in flavor, but it delivers a flavor profile with an excellent balance between spice and sweetness. 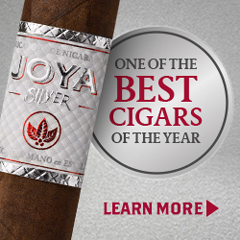 This is a cigar I would recommend to an experienced cigar enthusiast, but I wouldn’t discourage a novice from trying. 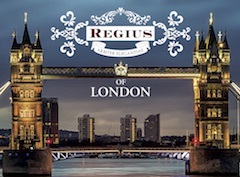 As for myself, this is a cigar that I would smoke again – and while it sells for $13.50, it’s one worth picking up a box.